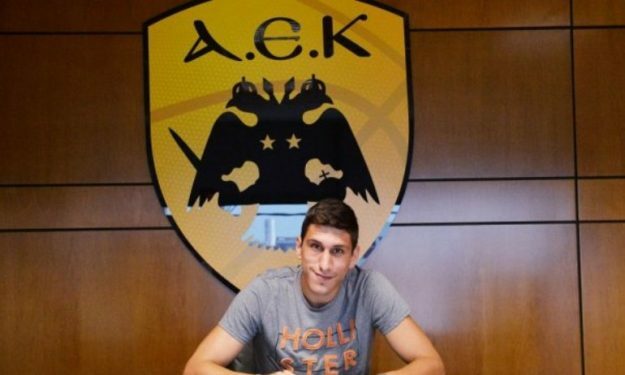 Giannoulis Larentzakis is now officially a player of AEK BC until 2020, as the Greek club announced. The 22-year old international guard with the Greek U18 and U20 national teams had initially signed a contract with Zaragoza, but AEK acquired him after paying the 25.000 buy out. He made an impression during the previous season after averaging 11.8 points, 4.1 rebounds and 2.9 assists per game.